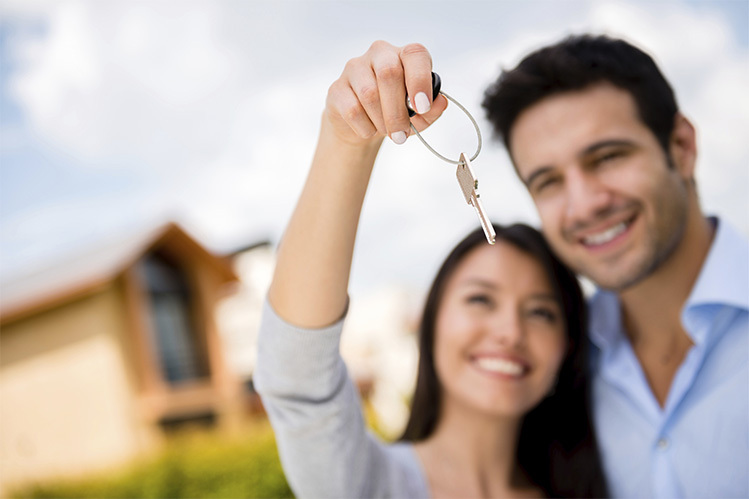 What an exciting time in your life to be purchasing your first home! Open houses, making offers and signing an agreement can be an nerve-wracking and thrilling experience. However, before you get to that point, there is one crucial first step. Meet your mortgage broker! As an experienced mortgage broker, I take great joy and pride in assisting clients when purchasing their first property. There are many factors to consider when starting the house hunt, the first of those being what can I afford? We will go over things like your income, bills and variable expenses to obtain an amount that is comfortable and affordable. Once that is done, I will work out a preapproval which will give you a price point on which you can start your purchase journey. Knowing you’ll be able to comfortably afford a mortgage without any hidden fees or payments ensures your purchase process will be smooth and enjoyable. After you have a signed agreement of purchase and sale, the next step we be signing a mortgage commitment and getting all required documents to the lender. My job doesn’t stop there! I will be your liason between yourself and the lender, as well as assist your lawyer through the whole process and make sure your financing is in order for your purchase. Making sure you can focus on furniture and paint colours instead of your mortgage is my goal!